In the “I see dumb people” department, a couple idiots tried stealing a Corvette, but didn’t know how to drive a stick shift. In Pittsburgh, California, burglars ransacked the home of Tom Torlakson, the California Superintendent of Public Instruction and searched for the keys to his Corvette. 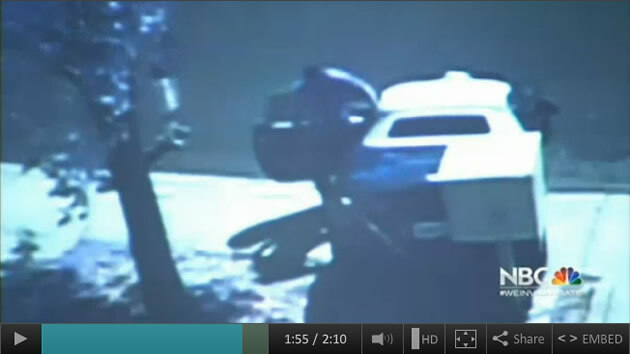 However, what the two thieves didn’t know is that Torlakson had a surveillance camera installed outside of his home.